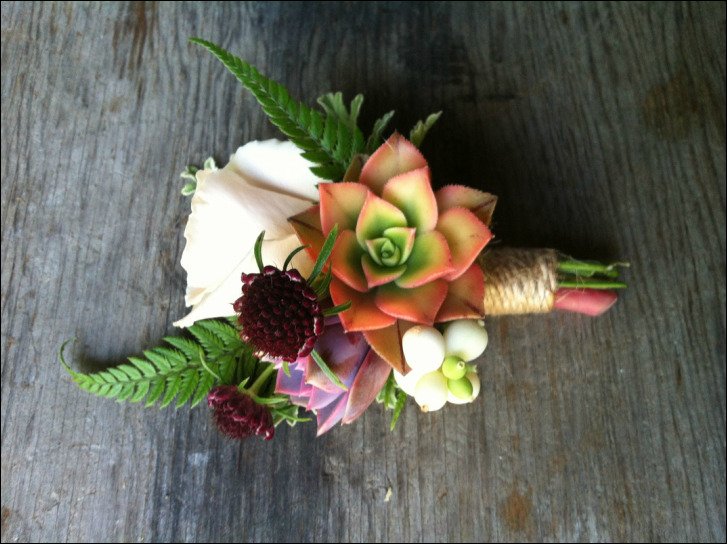 Flying Bear Farm offers full service wedding floral design services on Whidbey Island and surrounding areas. 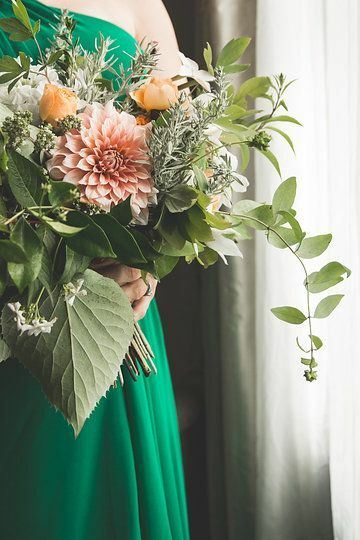 We are a boutique farmer-florist outfit, specializing in intimate, creative and sustainable celebrations. Our design aesthetic is magical and agrarian, drawing beauty from our small farm, the wild forests and the ocean’s edge. We utilize local, sustainably grown materials whenever possible! If we are not growing a particular variety, we source first from other farmers we know and love in our community. We also frequent the amazing Seattle Wholesale Growers Market Co-Op in Georgetown, Seattle, to find the most beautiful and fresh local floral ingredients. Contact Melissa below to receive a custom quote…prices will vary greatly depending on what kinds of flowers, what scale and how intricate your vision is! We also specialize in unique artistic installations! Handmade organically shaped lanterns, floral screens and custom ceremony arbors are some of our favorites to create. Many of our creations, plus our library of vintage and recycled containers and tableware are available for rent. Please inquire for more details!